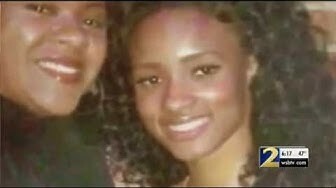 Parents searching for daughter they say has been ‘brainwashed’ by R. Kelly! 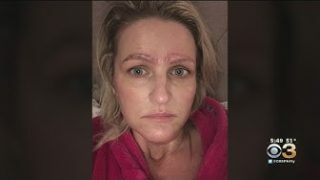 Missouri Woman Gets Microblading Procedure, Ends Up With Four Eyebrows! 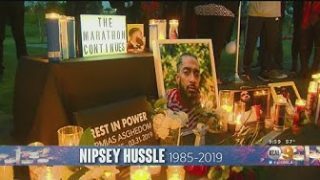 Ethiopian And Eritrean Community Light Up The Night With Tribute To Nipsey Hussle! 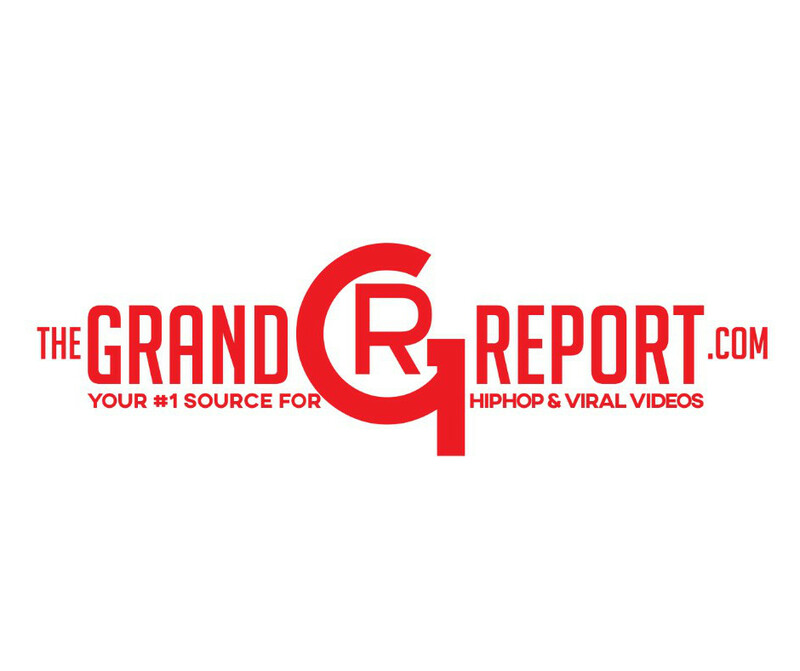 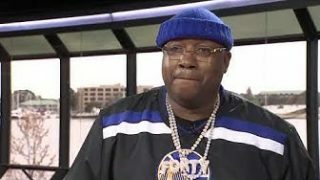 Rapper E-40 on the untimely death of fellow artist Nipsey Hussle!